Guest bloggers invited for…. Sai Samarpan connect..
All posts relating to the experiences encountered by the miracles of Shirdi Sai Baba are welcome and we will be glad to communicate the same with our Blog followers. This is a new category of posts called Sai Samarpan in this blog and is intended to bring forward the numerous inspiring incidents that has changed our lives as an integration of ‘Faith’ and ‘Devotion’. 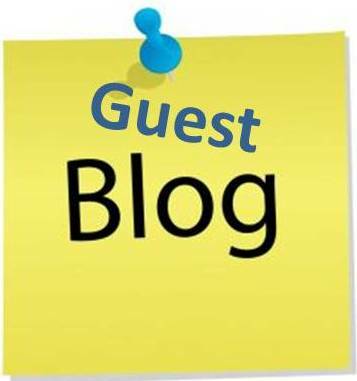 I hereby call for guest bloggers to let their experiences be shared to the world and interested persons can send in their thoughts to me. thanking one and all, God helps those who helps others more then themselves!